Renowned South African Disc Jockey, DJ Toy has released a banging new single which is a combination of South African and Nigerian flavor. 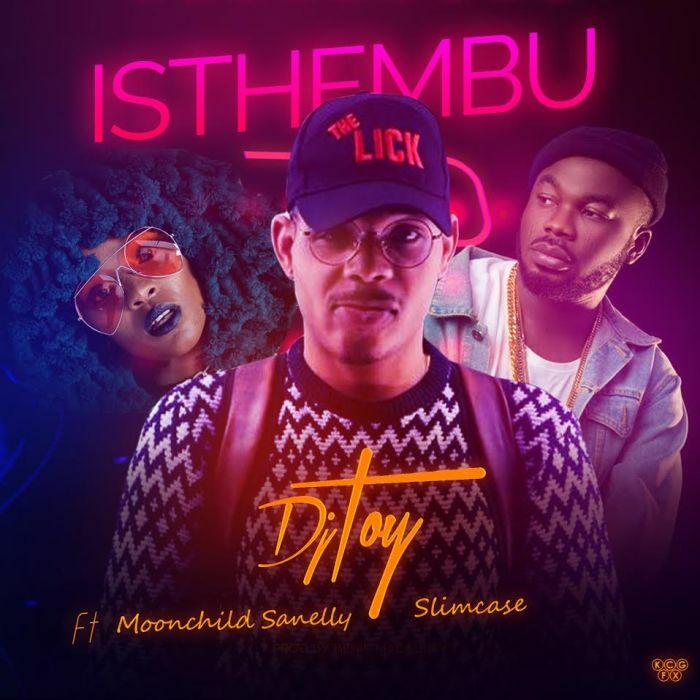 The single which is titled “Isthembu” features South Africa’s songstress #Moonchild Sanelly and Nigerian hottest act #Slimcase. Isthembu is a certified hit as it encapsulates the true sound of Africa with Moonchild Sanelly and Slimcase doing justice to the beat.